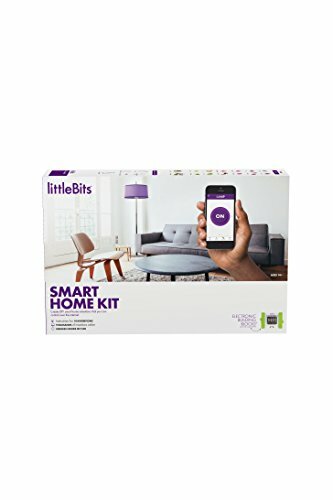 Meet the kit that will upgrade your home and bring it into the 21st century. 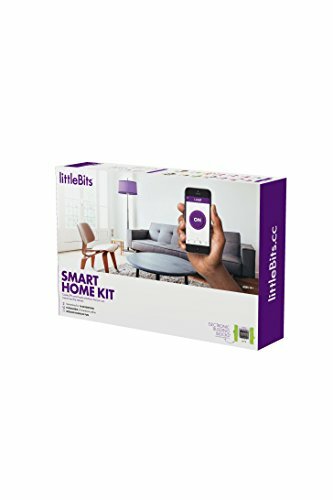 The Smart Home Kit can turn any dumb household object (like a fan or lamp) into an internet-connected device. 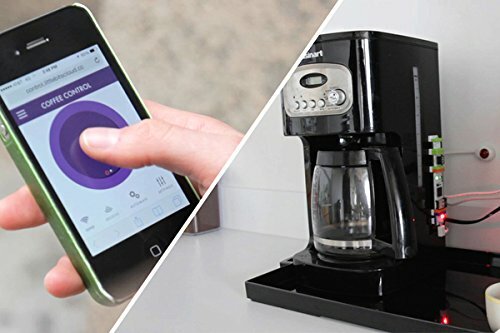 Instead of buying a bajillion different smart products, you’ll be able to reinvent the household items you have already got. 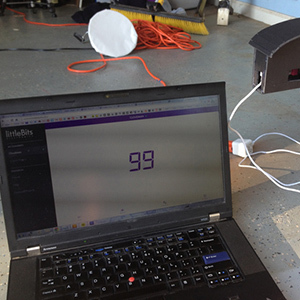 Regulate your AC from anywhere. Automate your curtains to open at sunrise. 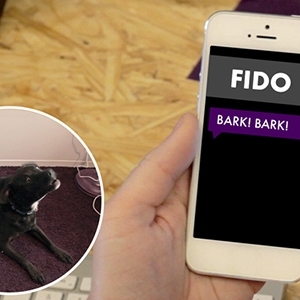 Make a remote controlled pet feeder. 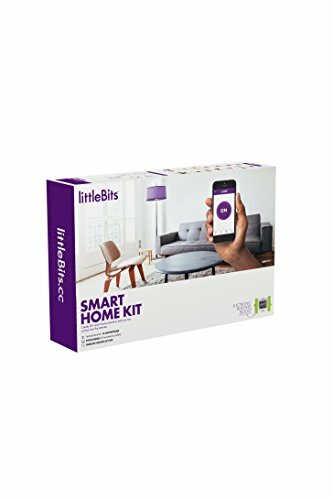 The Smart Home Kit is the easiest way to Snap the Internet to Anything. 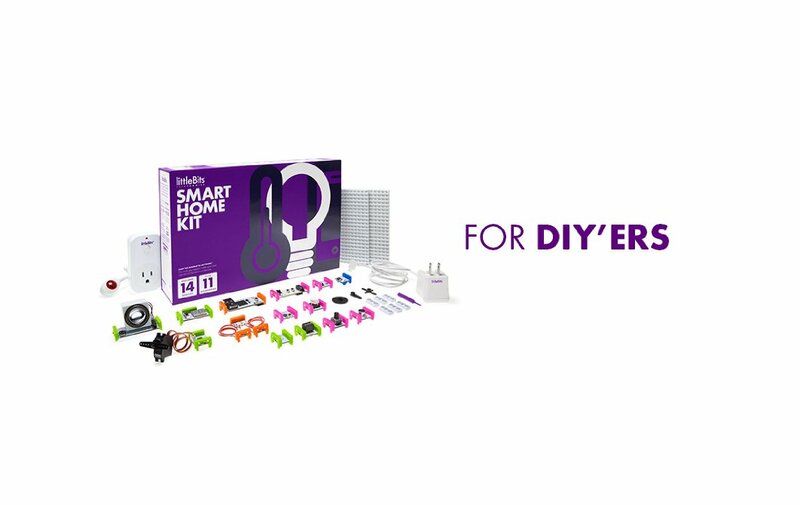 Whether or you’re an experienced maker, a tech-curious family, or a home DIY-er, anyone can support their room or house with inventions created with the Smart Home Kit. 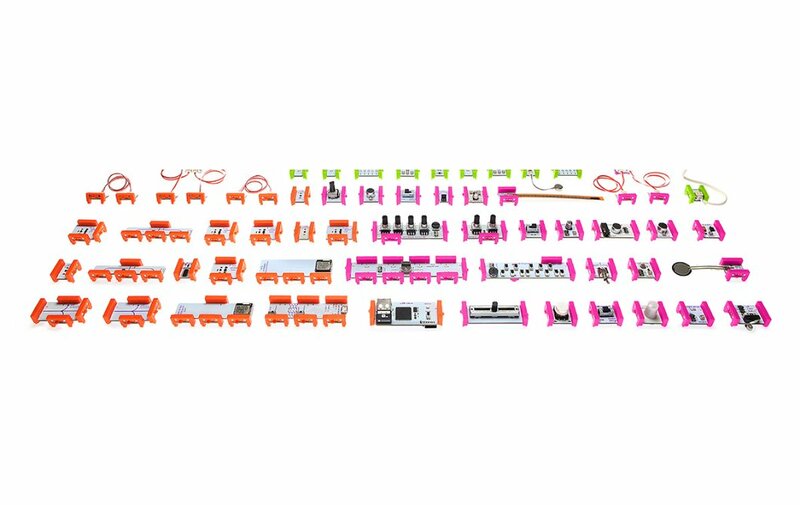 Create the next day to come’s innovators and idea-makers with littleBits electronic building blocks. 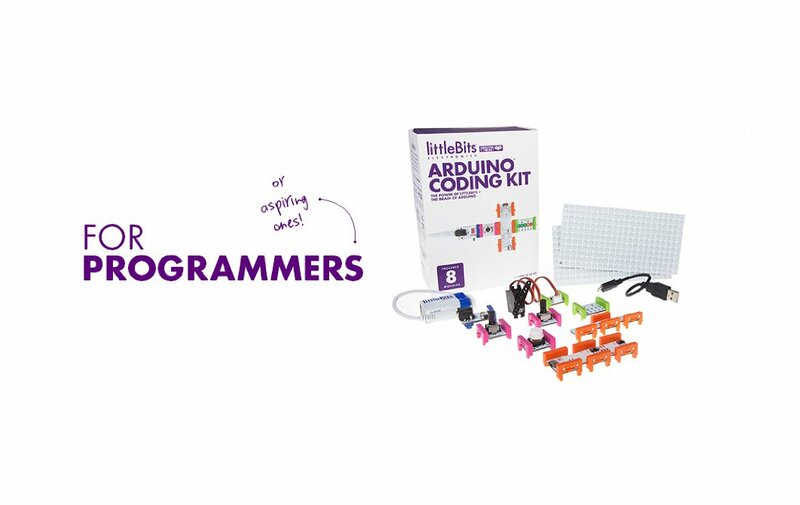 These easy-to-use Bits make creative discovery and invention a snap for next-generation thinkers, designers, and tinkerers of all ages and genders. No programming, soldering or wiring required. 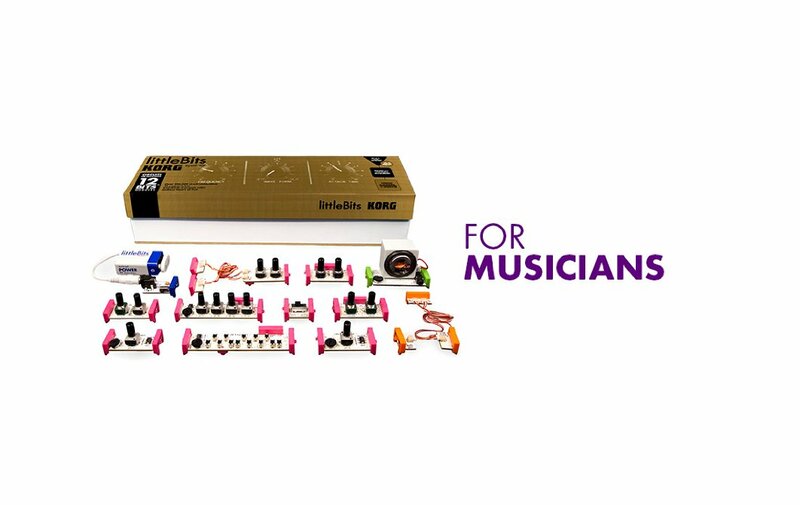 Evolve the way you think by developing design and critical thinking skills through the littleBits cycle of invention (create > play > remix > share). Whether you build from instructions or your imaginzation, start creating something, use it, support it, experiment. Then inspire others by showing the world what you’ve created. 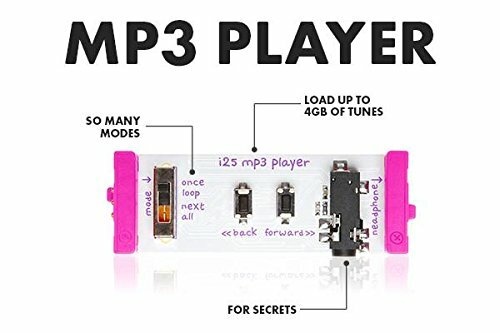 How did you get a hold of the idea for this product? I am inspired by the other building blocks of our time: the concrete block, the LEGO brick, the transistor. 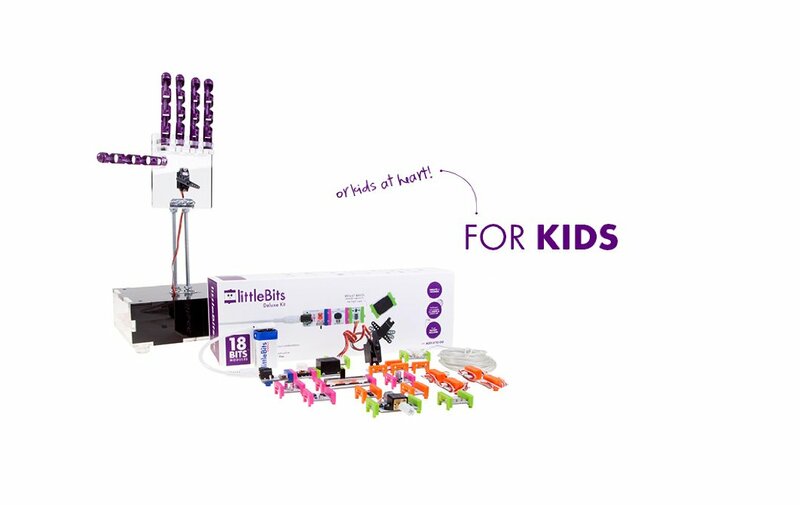 My main motivation in creating littleBits was to equip people with the skills and interests needed to thrive in today’s tech-filled world. 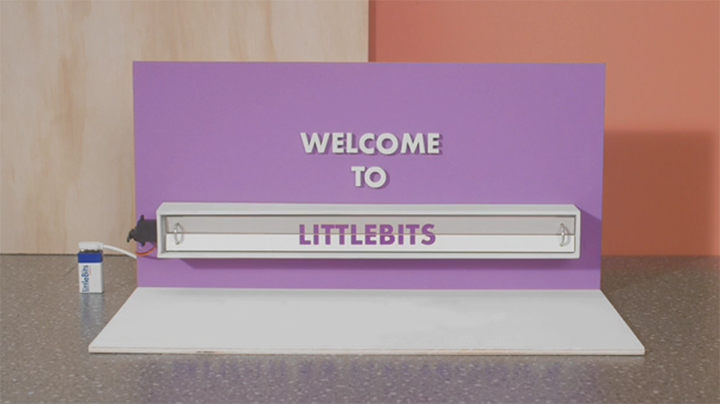 At littleBits, we see technology as a language, and imagine that these days, those who don’t speak it can be paralyzed. 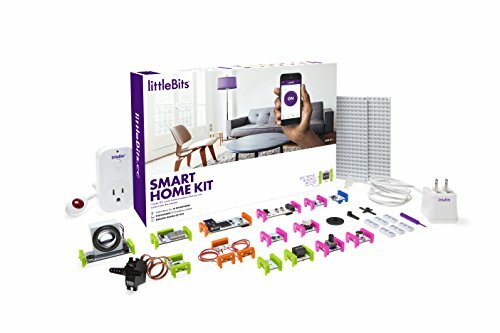 Everyone should be able to build, invent, and prototype with electronics independent of age, gender and technical background, and littleBits allows just that. 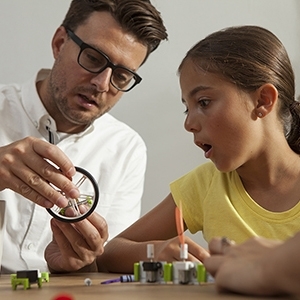 littleBits is more than a product, it is a platform for large and small inventions. 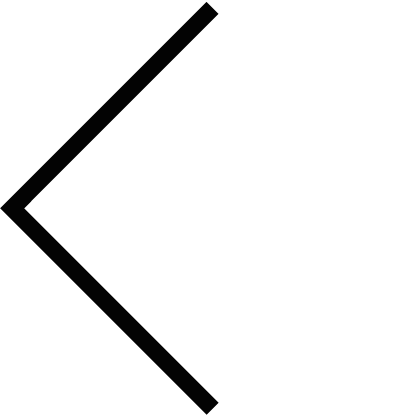 We spend more than eleven hours a day with technology, but most of the people don’t know how it works, and spend the majority of their time consuming media. We imagine people are born creative, and our electronic building blocks help to unleash the inventor within by engaging them in an incredibly powerful, exhilarating and most importantly, fun process of invention, rather than prescribing one-off experiences. 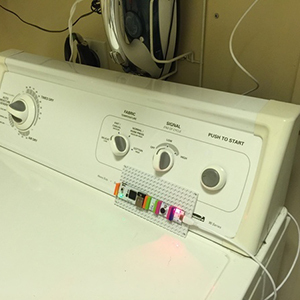 Sampling, testing, redesigning, resampling and retesting our magnetic connectors was nothing short of exhausting. 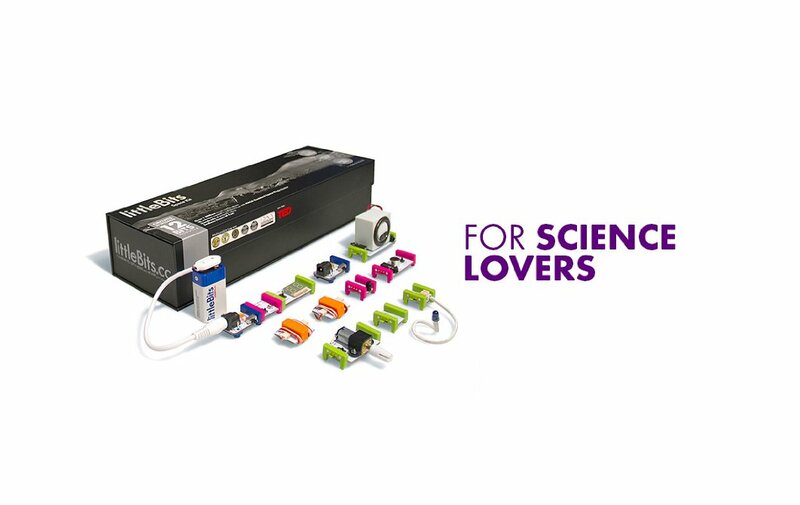 We worked with world class designers and manufacturers to perfect the magical and gratifying “click” of the Bits connecting, to make creating inventions with littleBits extremely intuitive and fun.